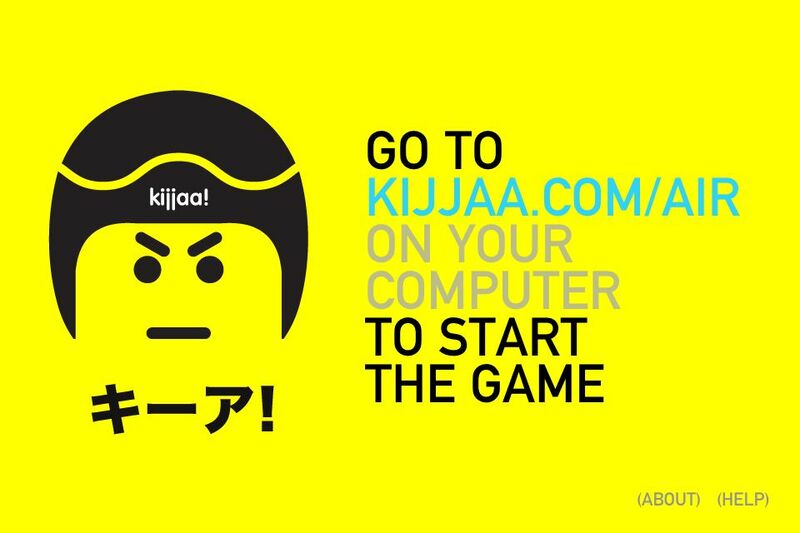 A Crazy Little Game Called kijjaa! kijjaa! 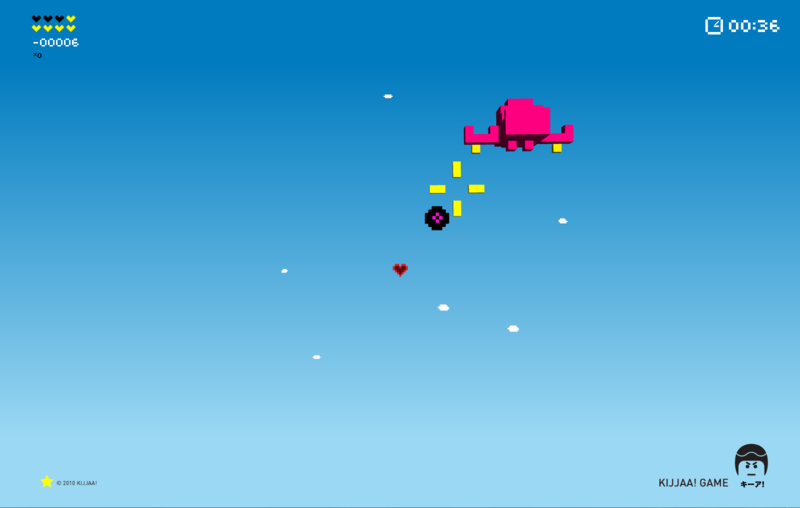 is a strange little game. After watching a video of the game play and reading about what it is, I had to pick it up. 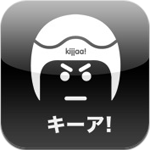 kijjaa! is a, and bear with me here, it’s a retro-arcade space shooter using your iOS device as the control pad while being connected to a website on your PC for the display. Not the best of descriptions, and not the easiest thing out there to describe. 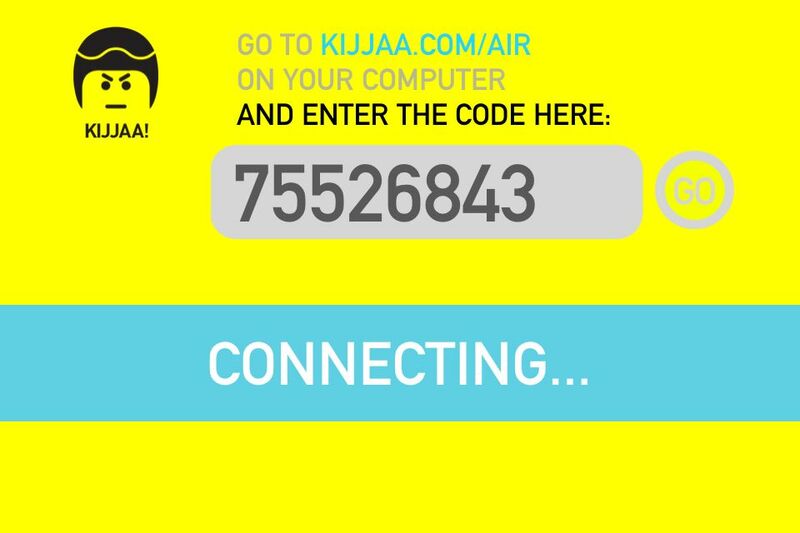 Basically you fire up the app on your device and connect your PC to kijjaa!’s website. 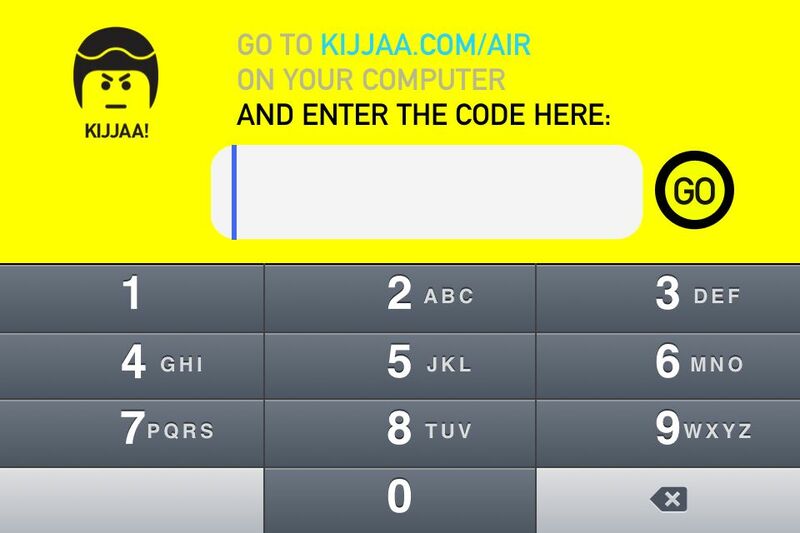 On that site, you are given a code to punch into your iOS device. 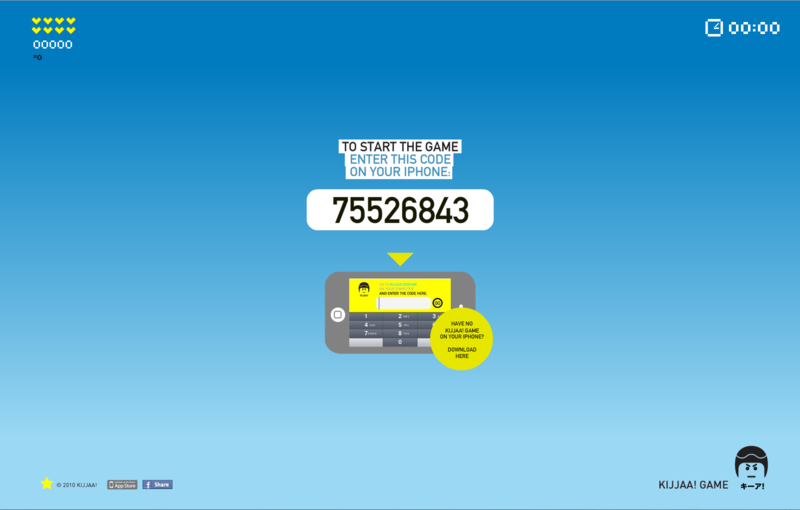 Once you put it in, your device links to the site and you can play. Your directional control is managed by moving the device up, down, left, and right. The fire control is done with touch buttons on the device. The controls can be somewhat difficult to master, or I am far to clumsy to play the game, either one. I can’t say I support or do not support picking up this application. It is a great proof of concept, a fantastic concept, and I can’t really believe it works as well as it does. It is not perfect. The control and aiming at targets seems off. Internet connection and the PC you are playing on also make a difference in how well you can play. I love the graphics and retro feel and the chiptune soundtrack is fantastic. It totally takes me back to my days playing the Atari 2600. It’s not a perfect application, perhaps with time and updates it will get better, but it is a fantastic idea and amazing that it works as well as it does. For $.99 you would not be out much, but I am in the middle on pulling the trigger.